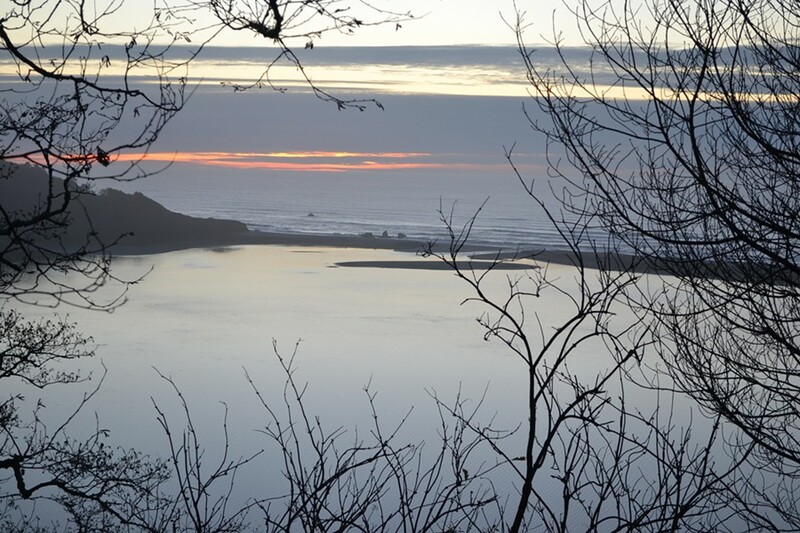 There used to be a sweet little campground at Stone Lagoon that you could boat to — the only one of its kind in Humboldt County, with six hideaway boat-in campsites across the water from the highway. Alas, in March 2011, the cash-strapped state park system closed it. Now a private tour operator, Kayak Zak's, wants to re-open it, and owner Marna Powell is throwing a big shindig out there this weekend to raise money for the effort. In fact, Powell has been quietly applying private capital, with state park blessings, to revive other tourism amenities at the state-park run portions of Stone Lagoon — namely, the visitor's center. That rustic presence on the shore was closed a couple of years until Powell took possession of it last June and made it Kayak Zak's HQ. Powell says the deal was she could run her business there; she says she decided to revive the visitor center, and campground, on her own. The building was in bad shape. Powell booted out the rats, cleaned up the mold, fixed the broken stuff and moved out a bunch of junk that had piled up for years, she says. "You just cannot have a vacant building on the coast," she says. "It is still a work in progress." She says there's lots of reasons the state park dubbed her — a for-profit business — the savior of an abandoned public space. Mainly, she says, it's probably because she "may be the only person with a weird enough background and relationships in the community who could have pulled it off." Powell's fundraiser to open the campground is 9 a.m. to 5 p.m. this Sunday, Oct. 20, at the Stone Lagoon Visitor Center, 115336 U.S. 101 in Trinidad just north of the Little Red Schoolhouse. Kayak tours, raffles, live music, lovely lagoon. Read more about Stone Lagoon here, and here.